Can hormone levels cause Decreased Motivation? Decreased Motivation is incredible. Without motivation, the most routine task can become daunting. It is common for people to assume if they get a good night sleep they will feel rejuvenated in the morning. Even with a full night of sleep, when you wake in the morning, your head is immediately flooded with thoughts of what you need to get accomplished throughout the day. At this point, you begin to organize your day. By planning your activities you feel that you have created a map of the tasks you need to accomplish. It’s the start of what should be a productive day. Science has demonstrated that hormone secretions, especially testosterone therapy, and HGH therapy, diminish with age. Low Testosterone is a proven fact. Low Testosterone and lesser Human Growth Hormone secretion bring about many unwanted physical manifestations. When hormone levels diminish, so do the energy boosting components that are associated with them. Additionally, as we age, because of low Testosterone and your body producing less Human Growth Hormone, your ability to experience restful sleep diminishes. Regardless of how many hours you actually lay in bed. Having low Testosterone levels and less GH produces less restful sleep, which leads to reduced daily energy. This combination of events decreases motivation, which results in an inability to complete daily tasks. This is just one of many unfortunate side effects of having low Testosterone, low Human Growth Hormone production and, really, just not having a handle on your endocrine production. Controlling your Human Growth Hormone levels and dealing correctly with low Testosterone problems will help all your internal and external systems function at maximum capacity on a daily basis. 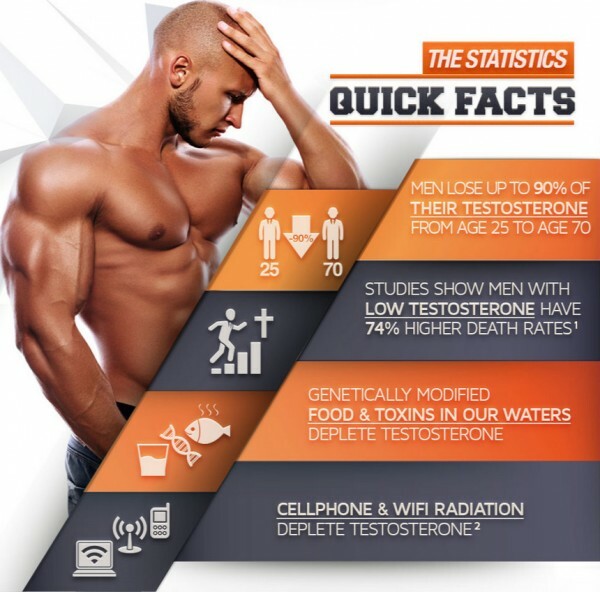 We live in a time where there is potential to attack pituitary and low Testosterone issues more than one way. 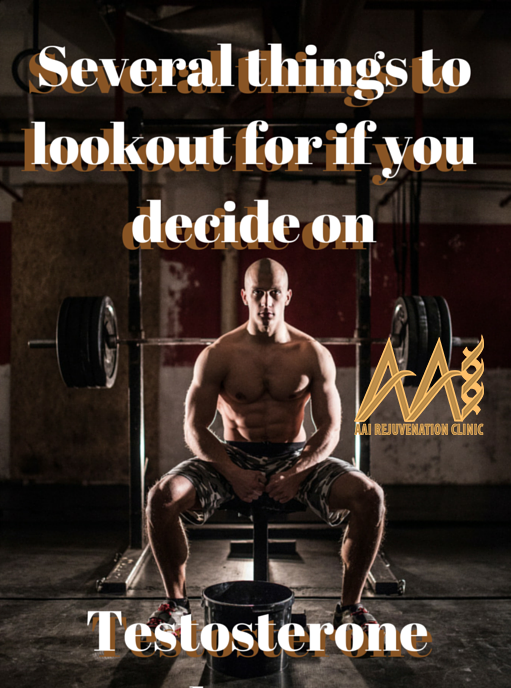 At AAI, we can focus on your low Testosterone and Human Growth Hormone levels and develop a program or therapy regimen to keep them optimized. The results will help your system operate at peak performance, which will produce increased motivation. Your ability to focus, maintain energy and complete your daily plan will re-emerge. You no longer have to live with dragging symptoms of low Testosterone and low HGH. Call us at your earliest convenience in order to schedule blood work at a lab-testing center near your home. These tests will help us determine what your hormone levels are and how they are impacting your daily routine. These tests will also help us tailor a therapy specifically for your needs. It will help us determine the best course of action to quickly correct low Testosterone, HGH or any other hormonal deficiency issues a patient has been dealing with. Fill out the medical history form located on the tab at the top of this page. One of our Wellness Advisors will contact you within 24 hours to review all the details and requirements you will need to qualify for a physician supervised, hormone replacement program.